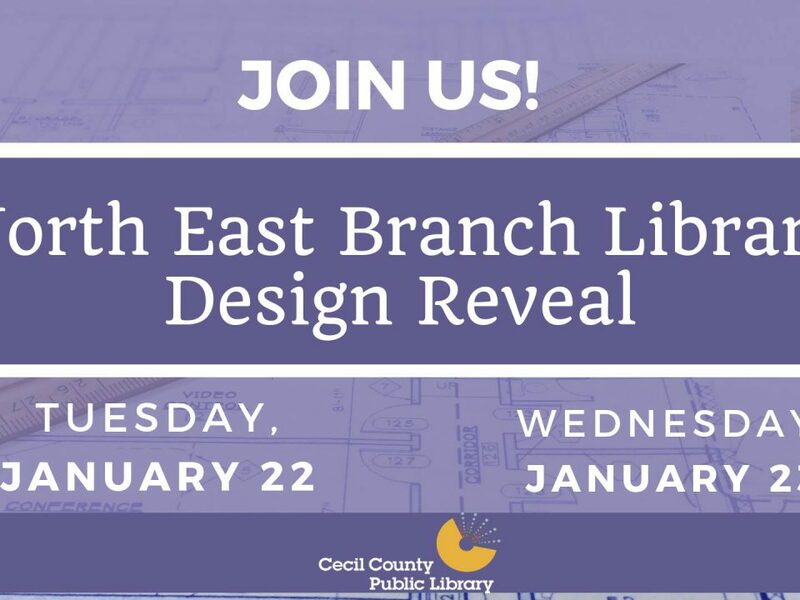 Cecil County Public Library is a national award-winning library system whose services go far beyond books, making a critical difference in the community in areas such as education, small business, workforce, veterans’ services, and more. 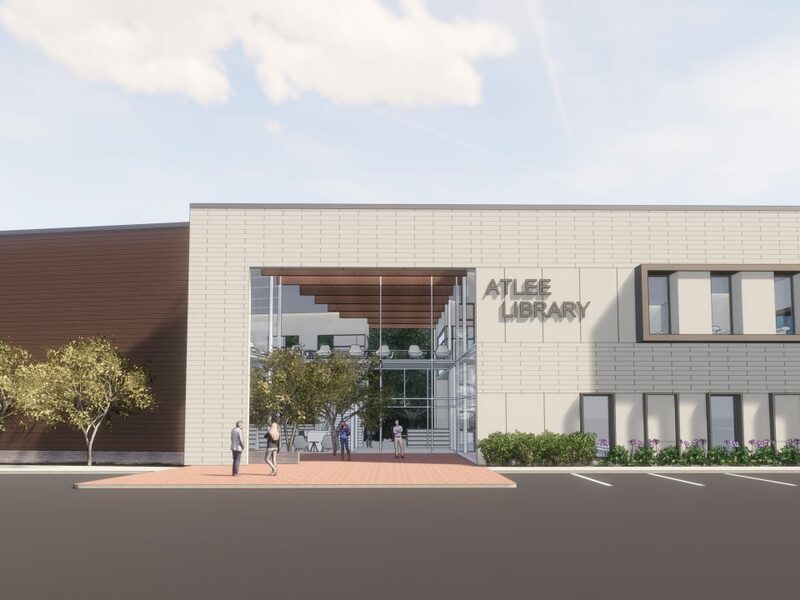 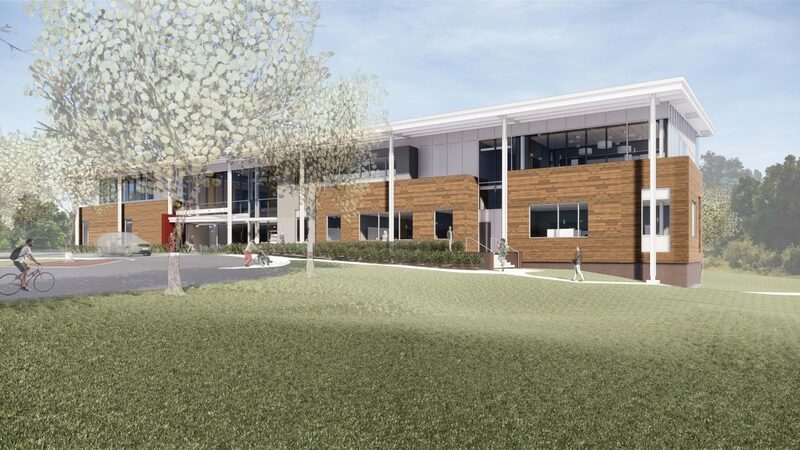 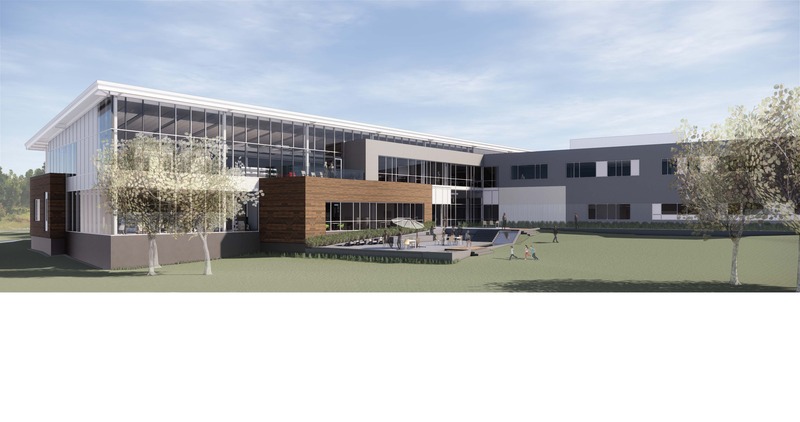 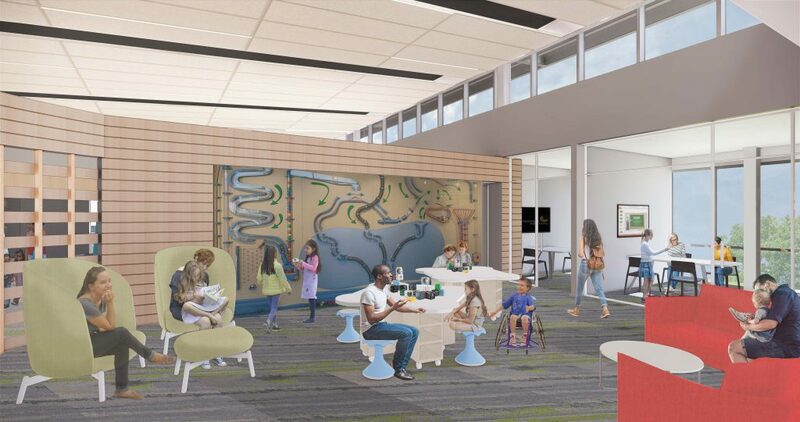 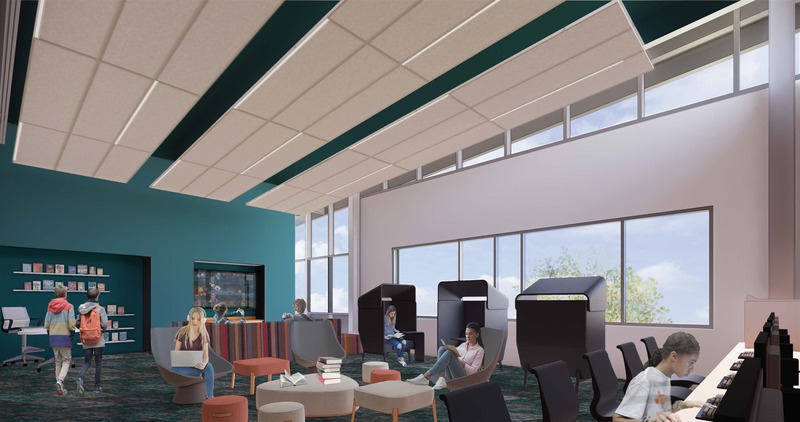 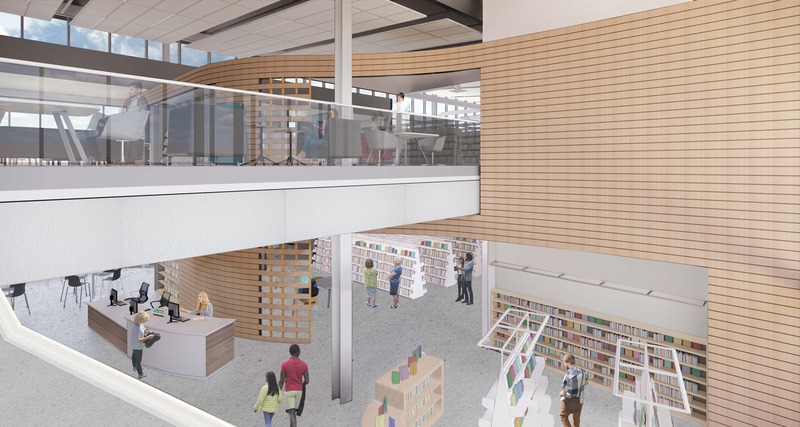 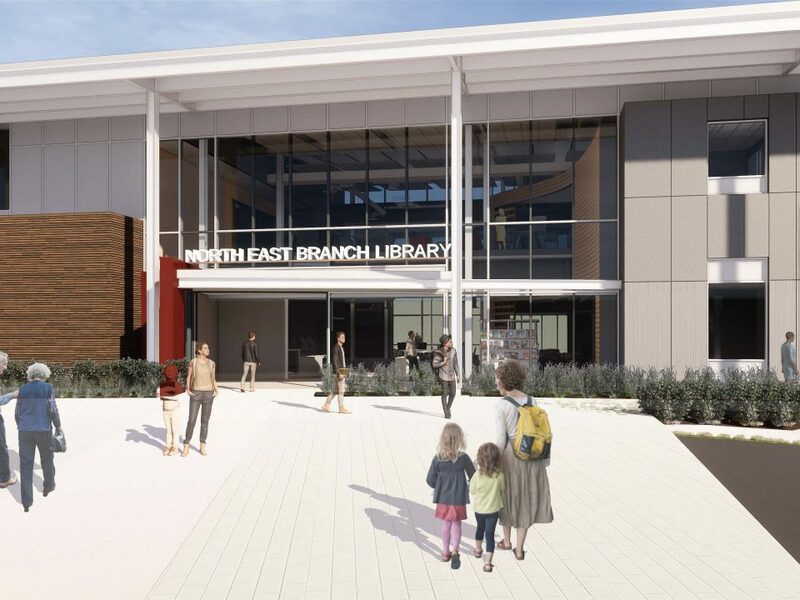 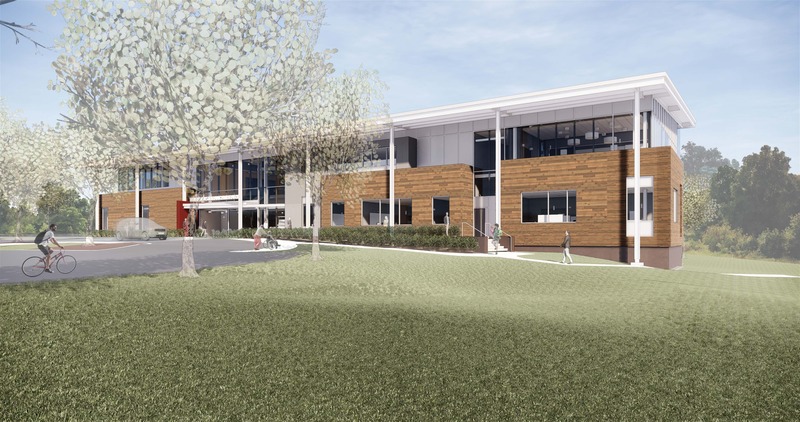 The new North East Branch Library is poised to become CCPL’s busiest branch upon opening and will be designed as an innovative, 21st century, community learning space staffed by professional educator librarians. 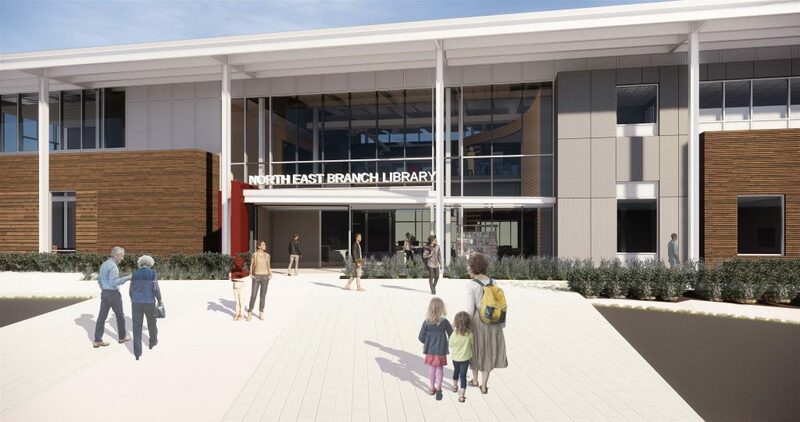 A visible, convenient, accessible and central location. 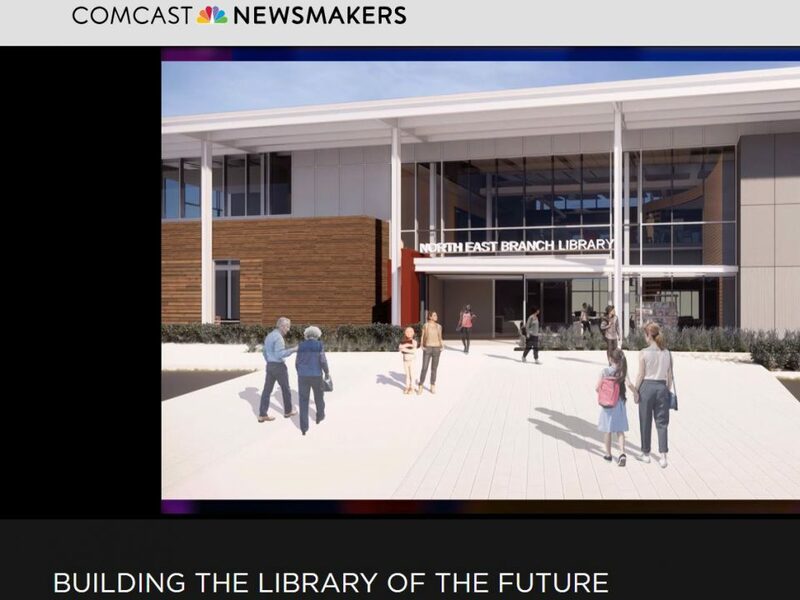 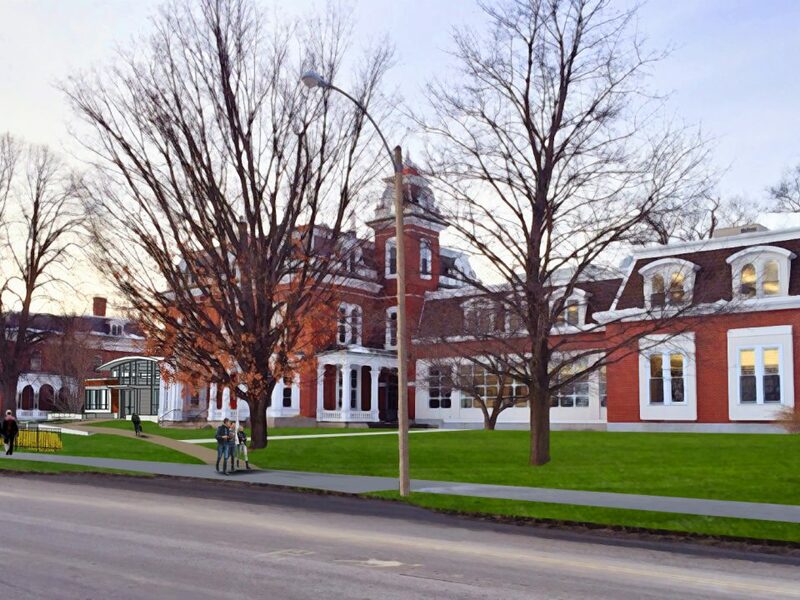 A 21st-century library for all citizens to access books, educational materials, services, technology, and high-speed broadband. State of the art early childhood learning spaces that foster early literacy skills and school readiness. 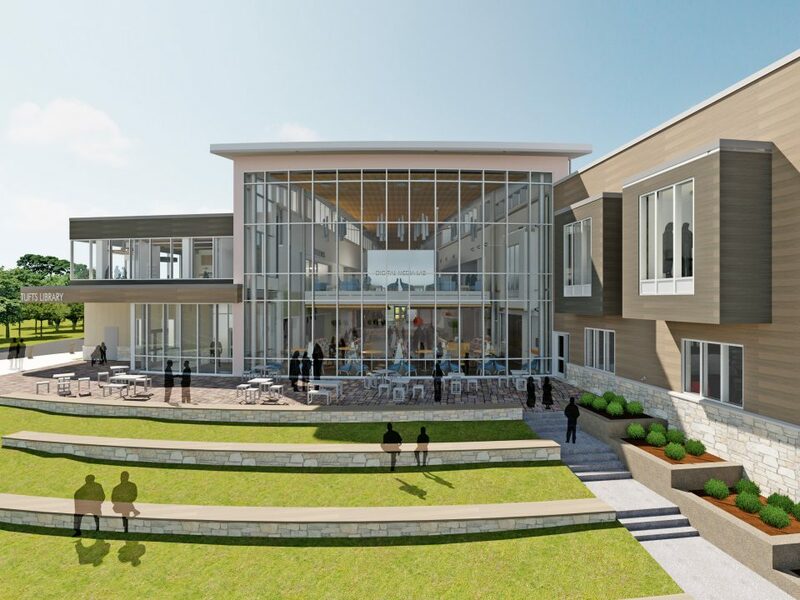 Expanded small business services with on-site services for business owners and entrepreneurs. 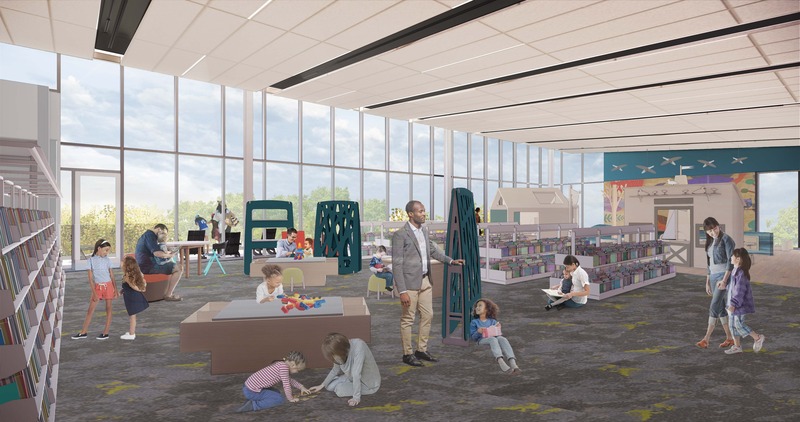 New ways for children and teens to explore books, digital technology, and ideas. 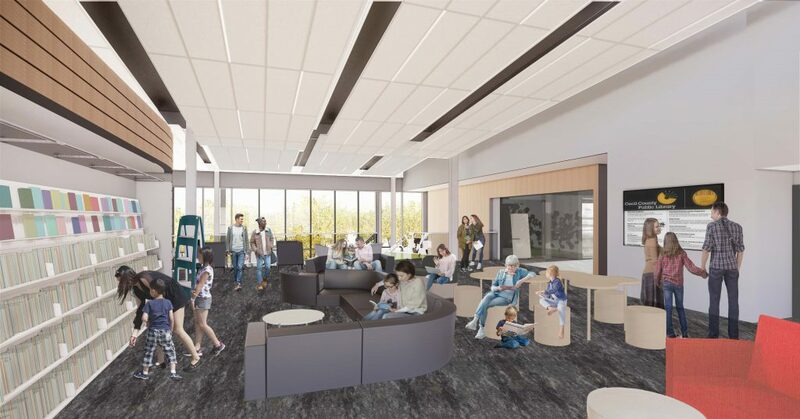 A variety of learning and community spaces: public meeting rooms, study rooms, reading and workspaces.